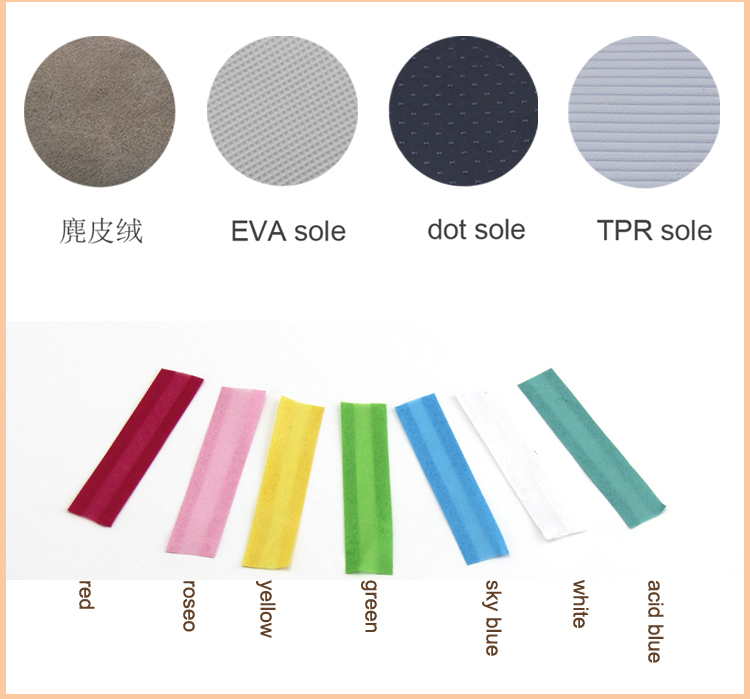 samples according to your design. 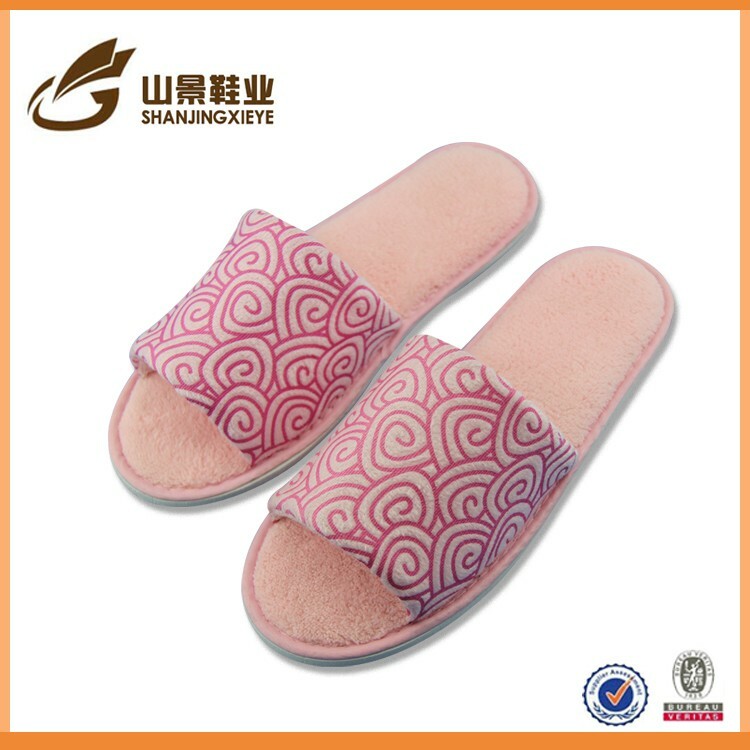 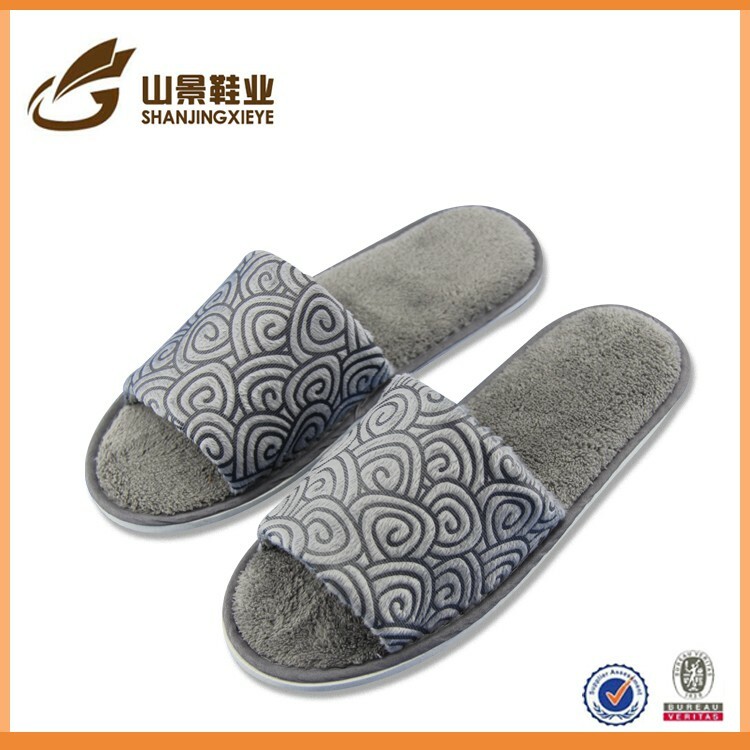 SHANJING, one of the leading China japan hot selling men women slipper personalized house shoe suppliers, now brings you high quality and low price products for sale. 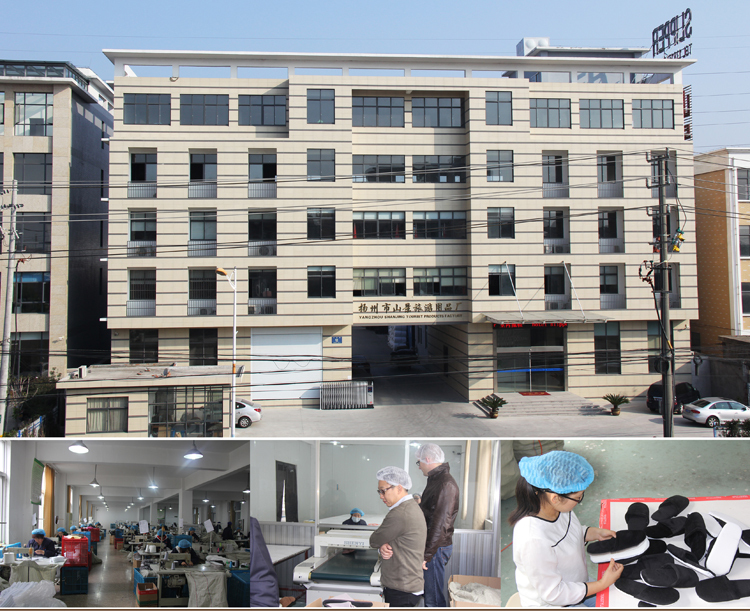 Welcome to wholesale the cheap hotel products from us, and the free sample as well as the customized service are also available.